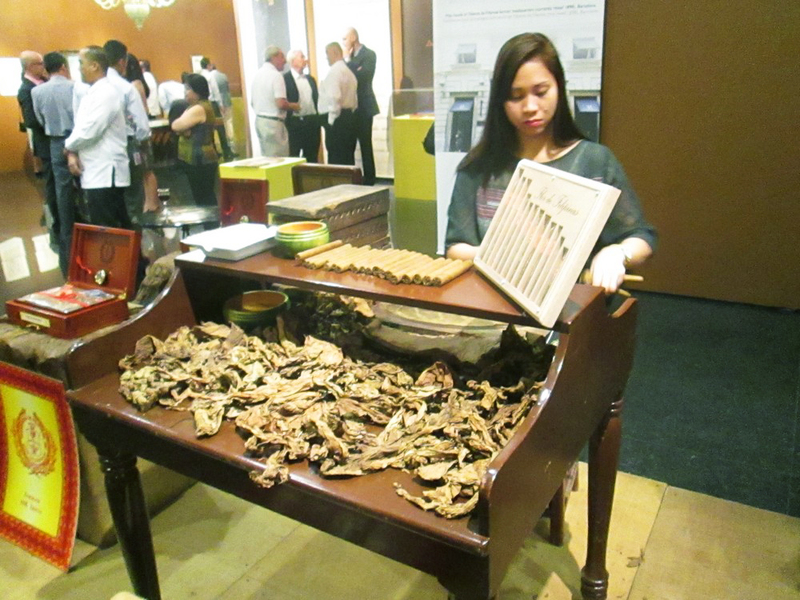 Last week, the Ayala Museum invited me to their latest exhibit on Tabacalera, the Philippines’ most popular tobacco company. It’s formally called Compania General de Tabacos de Filipinas, and it surprised me to know that the company has existed for more than a century. I have heard of Tabacalera, but I thought it was a new company. I’ve always been curious about cigars. I once tried smoking one, and it has a deliciously earthy taste different from cigarettes. After all, cigars are made of tightly-rolled dried tobacco, while cigarettes are made of finely-cut tobacco leaves. Which means you get the full flavor of tobacco when smoking a cigar. With this in mind, I attended the opening of ‘Beyond Tobacco. A bridge between the Philippines and Spain.’ Beyond being around for more than 100 years, the tobacco company has also played a significant role in the Philippine economy. 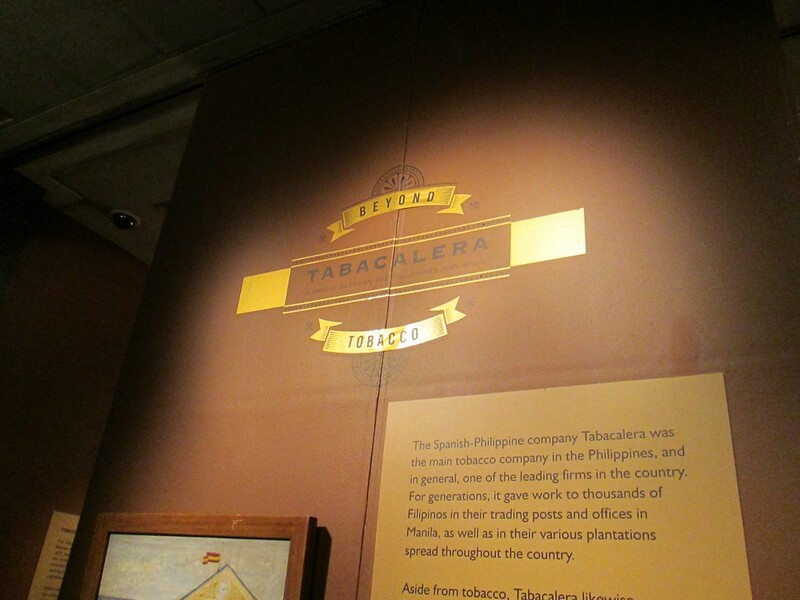 Besides being in tobacco, Tabacalera also dabbled in shipping, sugar, rice, forest harvesting, and paper. It even constructed public infrastructure like railways, houses, schools, and irrigation channels. 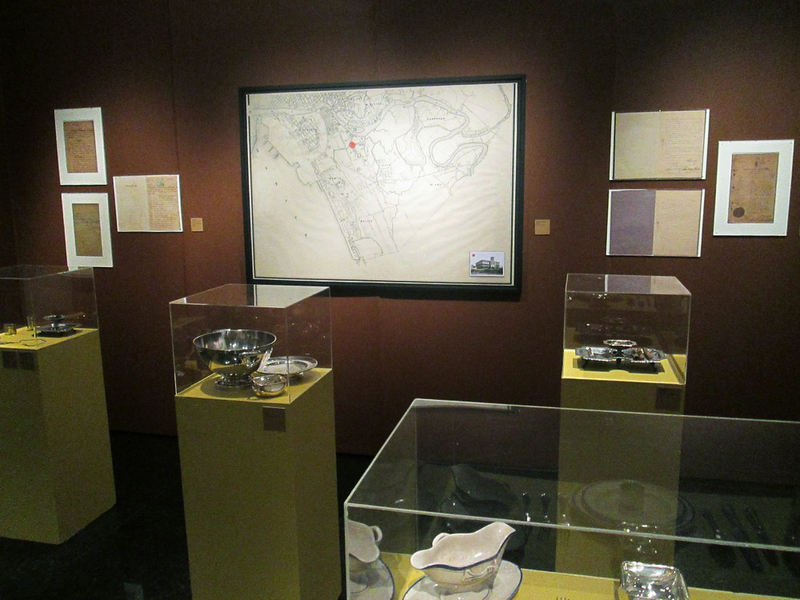 Beyond Tobacco is a mix of Tabacalera images, maps, books, art objects, and antiques, all of which were lent by institutions in the Philippines and Spain, and private collectors. Beyond Tobacco will also have a series of talks in the coming months until the end of the exhibit. On May 17, John Silva will lead a discussion on The cultural legacy of Tabacalera: the Biblioteca Filipina, while on June 14, Dr. Benito Legarda, Jr., Prof. Jose Maria Arcadio Malbarosa, and Prof. Maria Luisa Camagay will discuss The transnational dimension of the Tabacalera. All talks are admission-free. 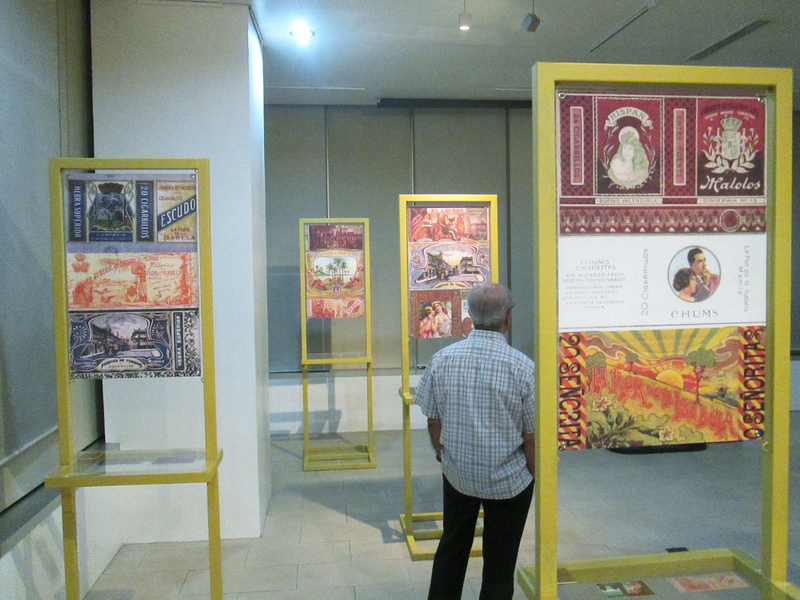 The Ayala Museum’s exhibit on Tabacalera will be mounted until July 6. 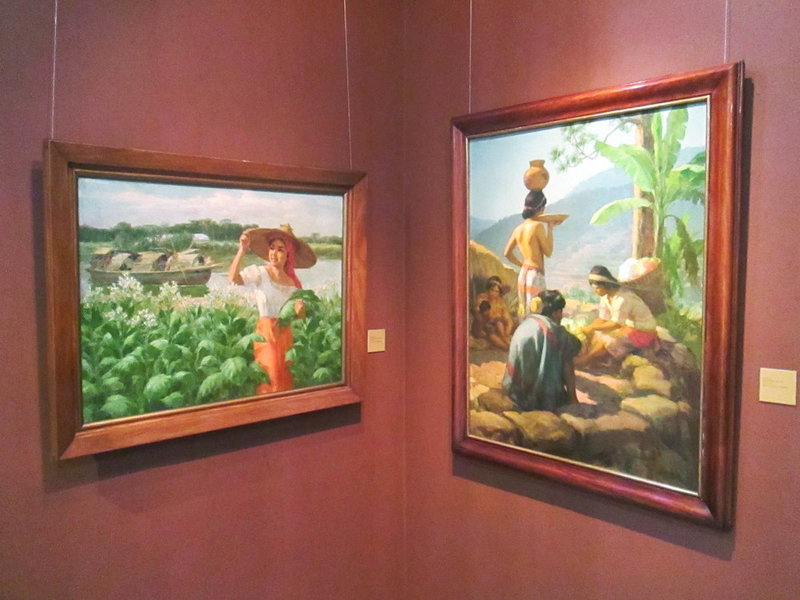 More pictures and my full article on When In Manila here.